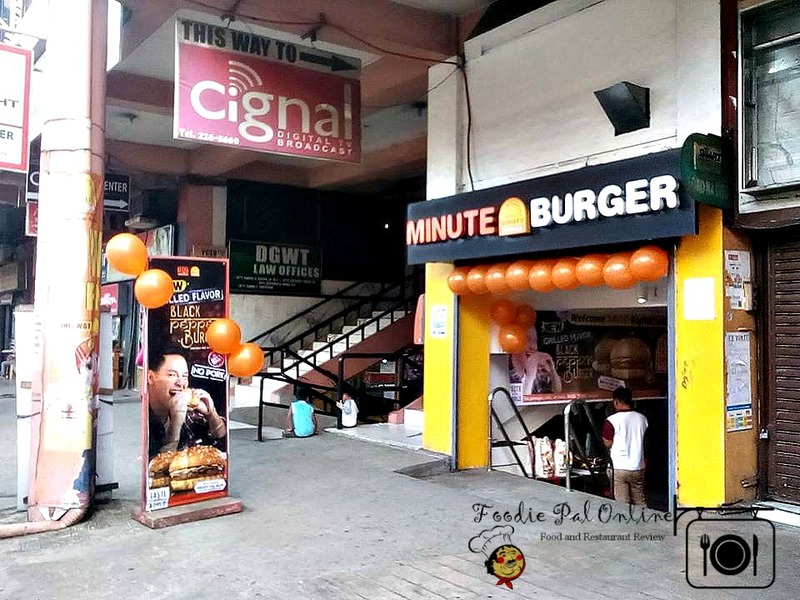 For almost 35 years, MINUTE BURGER stand to its mission not just a logo but a brand that provides customers with affordable and quality products, which are served in clean and well-made stores through out the Philippine island. 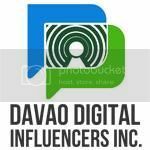 It has covered most of the market in Davao making it the leading Buy 1 Take 1 Burger Food Chain. 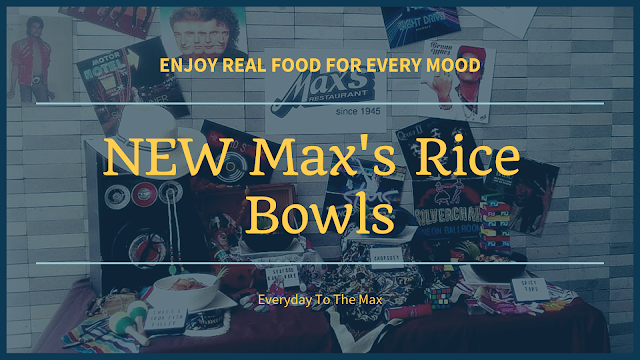 Today, updated standard of the store front look reflects the millennial approach to stay relevant with its commitment to go ahead in today's constantly changing and competitive environment. 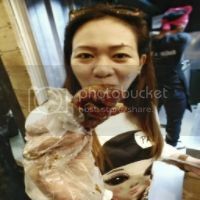 Developing Premium Sandwich line is one of Minute Burger greatest strengths, and as one of the biggest FRANCHISING INDUSTRY here in the Philippines with their All Burgers b1t1 at affordable prices. One main highlights for this year is the #thetasteoftheworld BIG TIME FAVORITES: Grilled Flavor Black Pepper Burger. Re-innovating its taste and flavors and NOW IN PREMIUM Brioche Bun with REAL BUTTER & EGG. 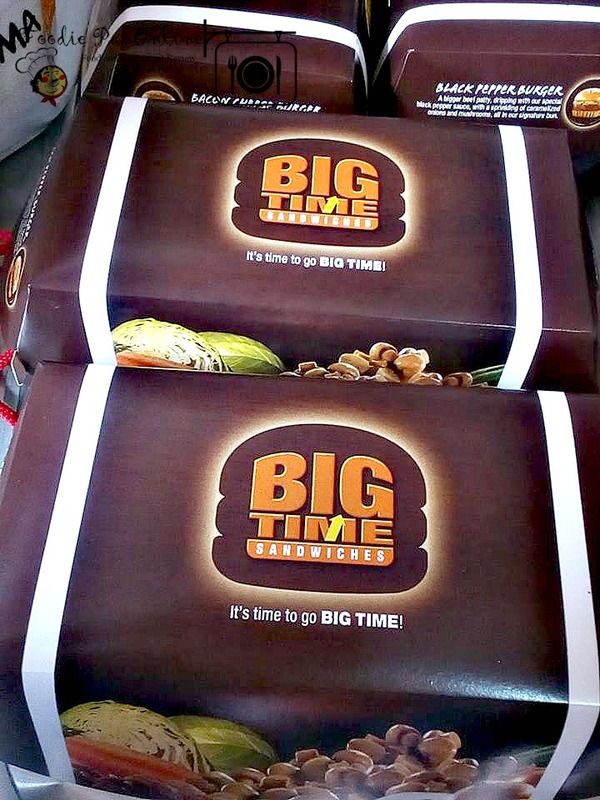 The Bigtime Category was introduced to the market for an even premium tastes, from simple product line to a more sophisticated and more delectable taste. 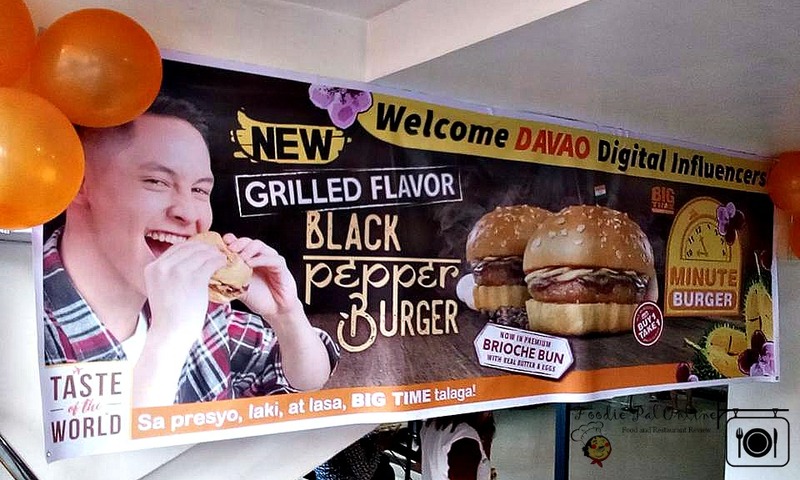 The bacon cheese burger and the black pepper was born! 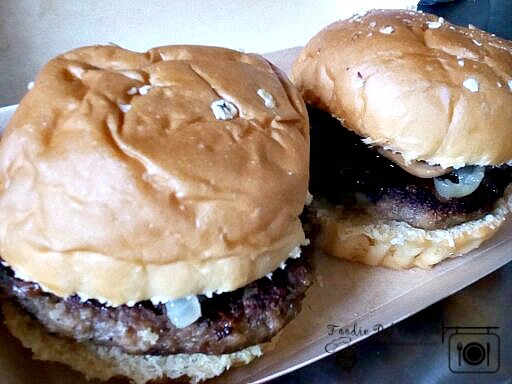 Now, 5 years later, the black pepper burger is now even tastier with a twist of hickory flavor, and from original plain buns to brioche buns with added real eggs and butter. 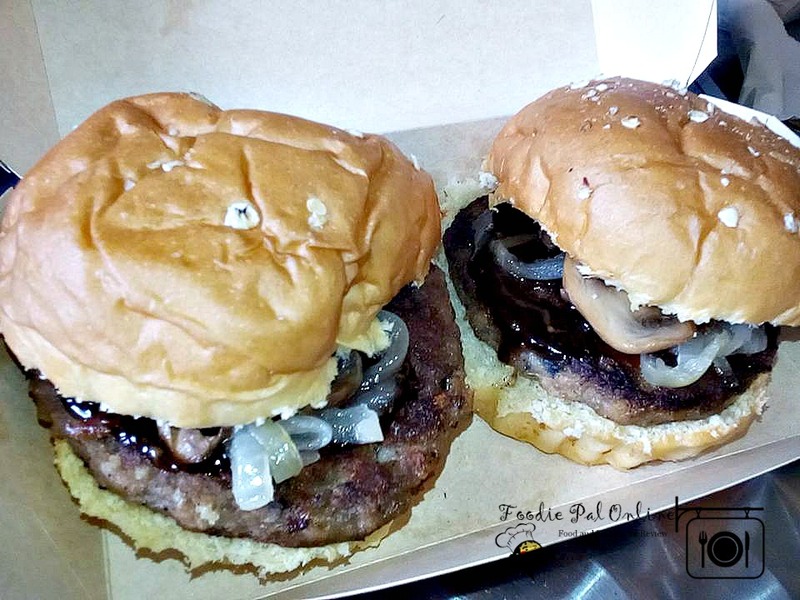 For only PHp57, you will enjoy not just 1 but 2 burgers!